If you want to go on a beach retreat, Morocco has a coastline on the Atlantic Ocean and the Mediterranean, with sand that varies from golden to pure white. 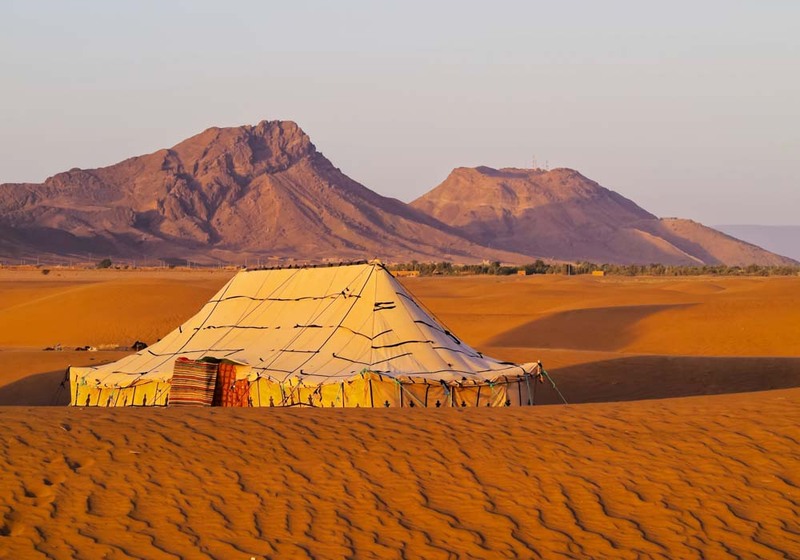 In the south the seemingly endless expanse of the Sahara desert awaits, while you can get away from the sub-tropical heat high in the snow-capped Atlas Mountains. 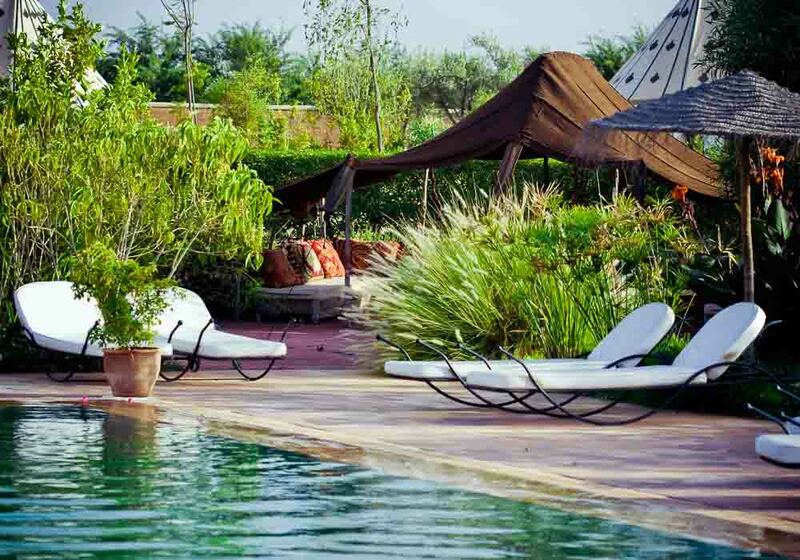 Whether you want to make your own way, or take up with one of the many companies who specialise in organising retreats, you are spoilt for choice when it comes to choosing somewhere in Morocco to recharge mind and body. 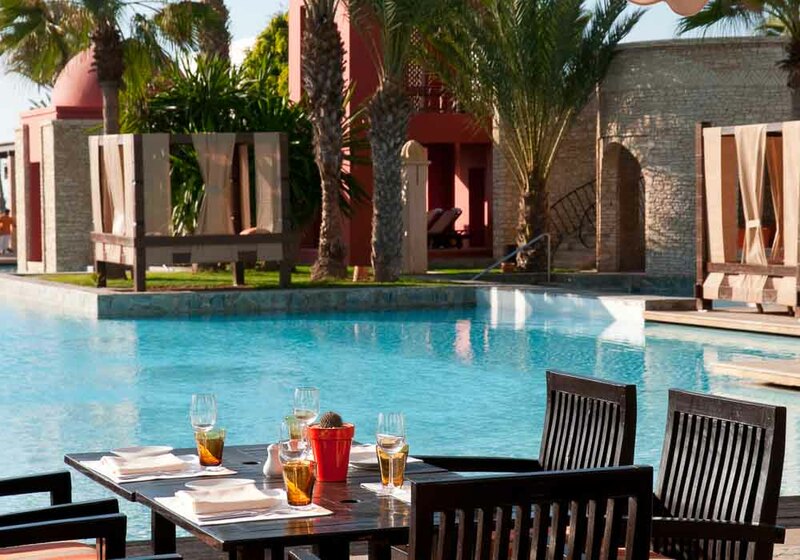 Get away from the stresses and strains of everyday life with a holiday to Agadir. One of Morocco’s most popular destinations for tourists, the city was rebuilt in the 1960s with visitors in mind so you’ll find modern buildings, wide tree-lined avenues, and plenty of places to relax. The six-mile long beach in Agadir, with its warm sands and spectacular scenery, is always a good start, with the sound of the Atlantic in your ears and the sub-tropical warmth of the Moroccan sun on your skin. 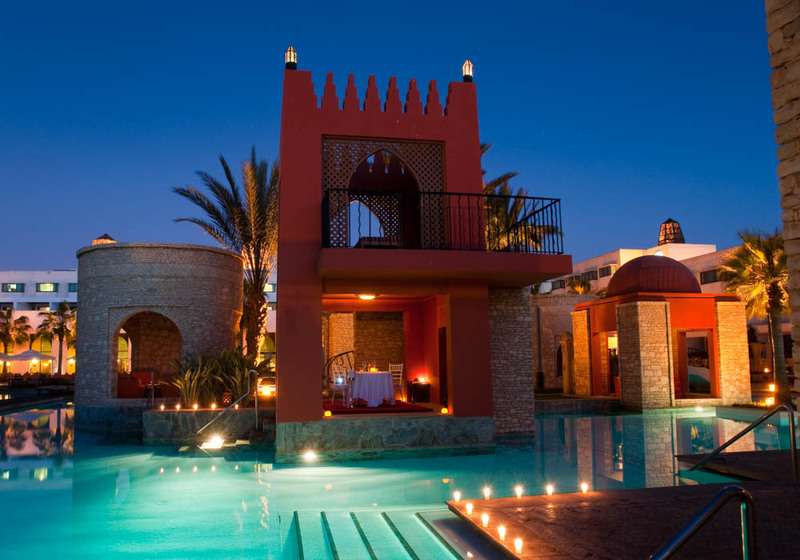 Agadir has many new, all-inclusive five star resorts where you can stay and indulge in their fantastic facilities; or perhaps try a riad in the hills – traditional exquisite accommodation. Hit a round of golf, luxuriate in the deeply relaxing spa treatments or drain your stress with yoga and return home refreshed. As Morocco’s largest city, Casablanca is full of people and traffic, but by the same token it has plenty of places to find peace and relaxation. In the 1960s and 70s it was part of the hippy trail and a large part of that laidback vibe still exists in corners of the city. 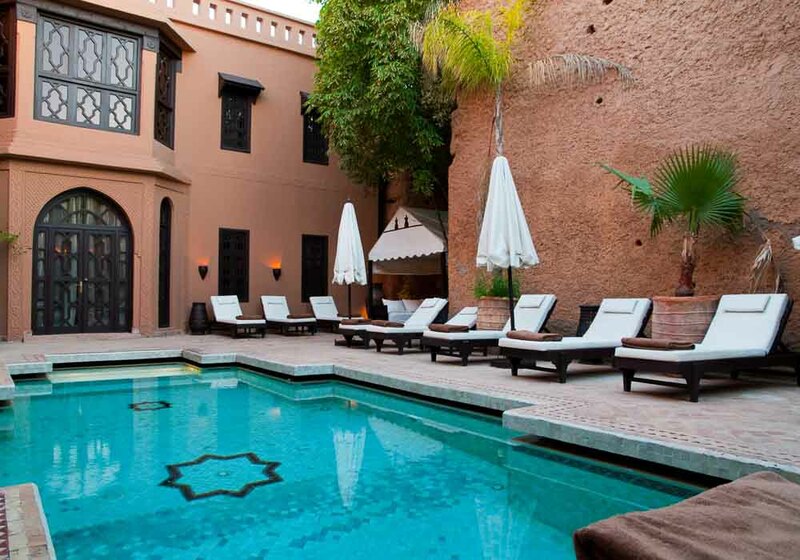 A yoga retreat in Casablanca is a popular option, and many companies can organise these for you. A beauty and wellness retreat is another way to enjoy your holiday. If you just wish to take a bit of a time out amidst the hustle and bustle of the rest of your trip then there are many spas and hammams where you can pamper yourself. It’s a place where you can withdraw from the trials and tribulations of everyday life, putting them aside while you indulge yourself in some restful treatments. 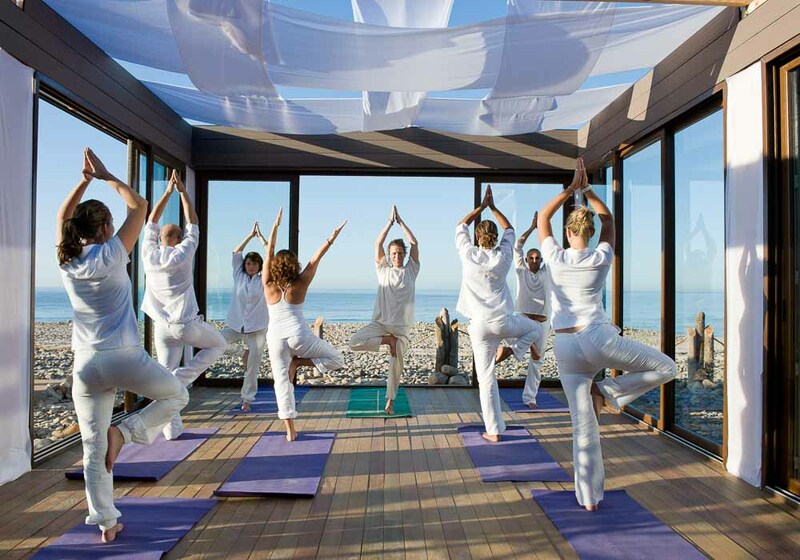 Breathe in the sea air as you practise yoga on the long sandy beach, feel yourself completely relaxed after a session in a traditional hammam, meditate to the striking sound of the call to prayer, or just lose yourself in the peace and tranquillity of the ocean view from one of the charming riads near the seafront. Imperial Fez is the spiritual heart of the kingdom – nowhere else in Morocco is so deeply connected with its historic roots. Between the minarets and the ornate archways, there is still that mystical air that has drawn seekers of peace and harmony to its cracked and dusty streets for decades. It’s a place to relax, to learn, to be inspired and to reconnect. 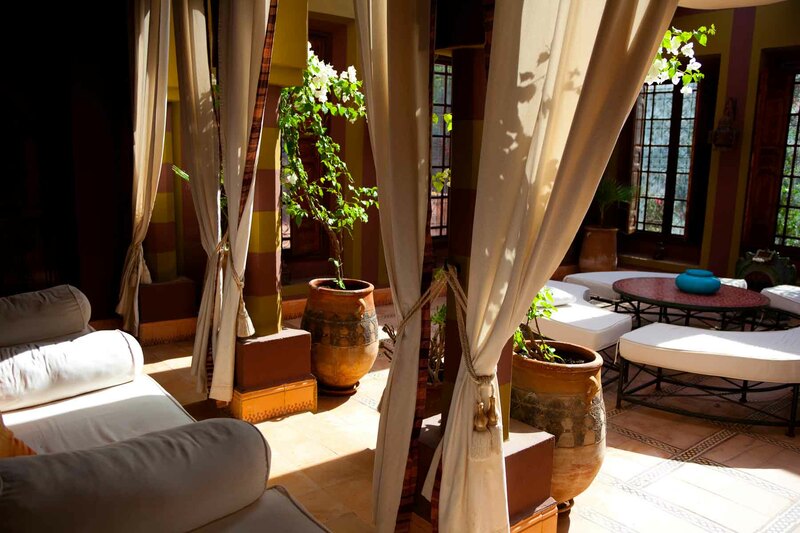 When you come here on a retreat, it’s easy to escape from the world to the heart of one of the many ornate riads you find in Fez. While you’re here you’ll be able to practise yoga, spend time meditating, indulge in a refreshing hammam treatment from one of the city’s 250 hammams and just savour the atmosphere in this special city. Mazagan is developing a global reputation as a luxurious retreat thanks to the five star Beach and Golf Resort. Built alongside seven kilometres of long Atlantic beach, the sunsets across the water are always spectacular. 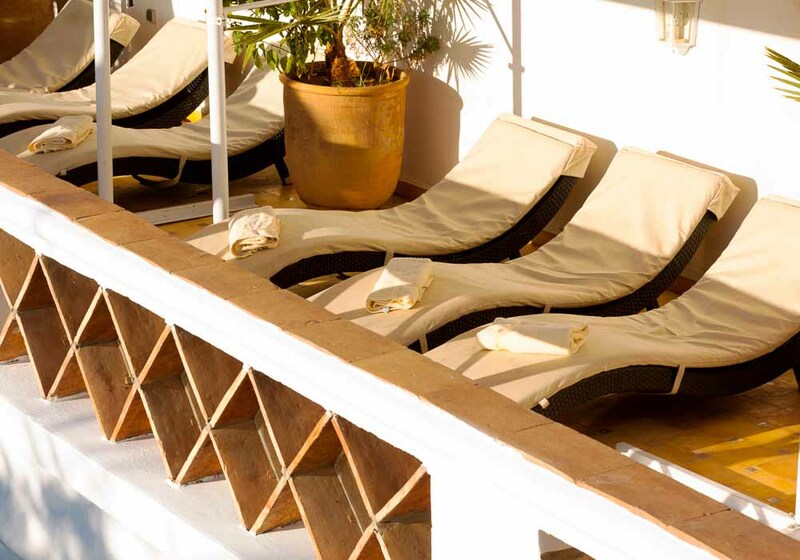 The resort is designed to ensure you leave relaxed and refreshed. 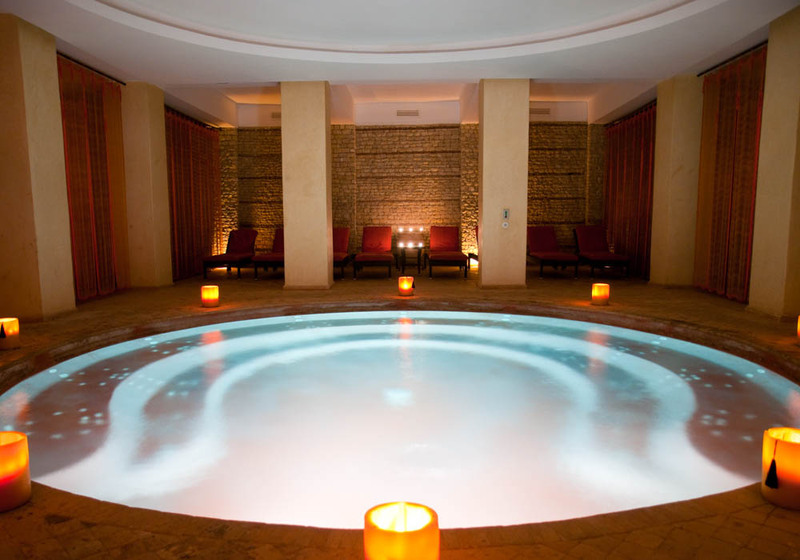 Spend some time in the award-winning spa centre, indulge in a traditional hammam, play a round on Morocco’s longest golf course and enjoy a delightful meal in one of the fine restaurants before enjoying the evening’s entertainment. Mazagan is already a must-visit for Hollywood’s A-listers – visit soon and find out why. 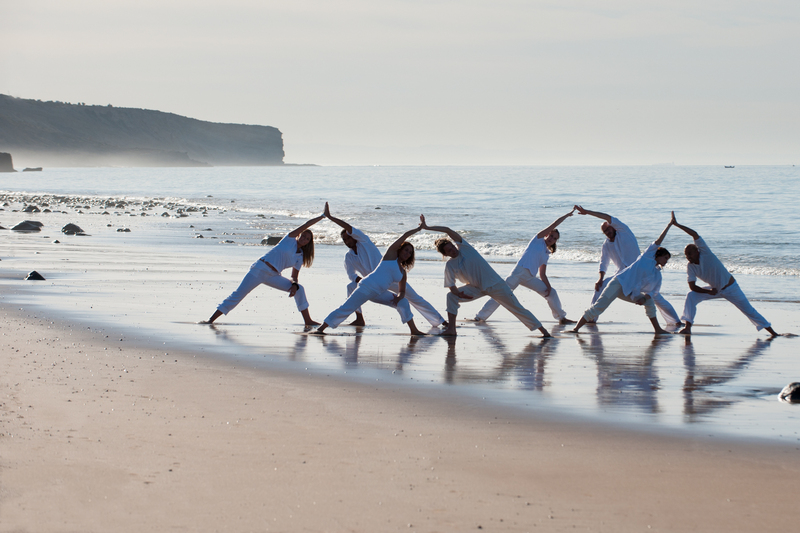 Take a place on one of the organised retreats where everything is organised for you, allowing you to practise yoga in the desert and meditate in the shadow of giant sand dunes without being weighed down by other concerns. 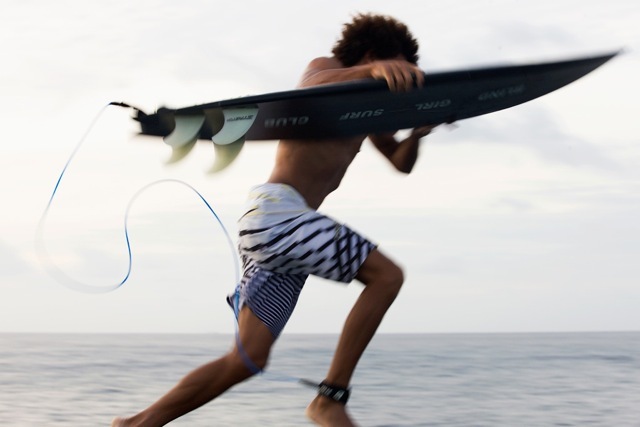 This part of the world is becoming increasingly popular for retreats and it’s easy to see why. 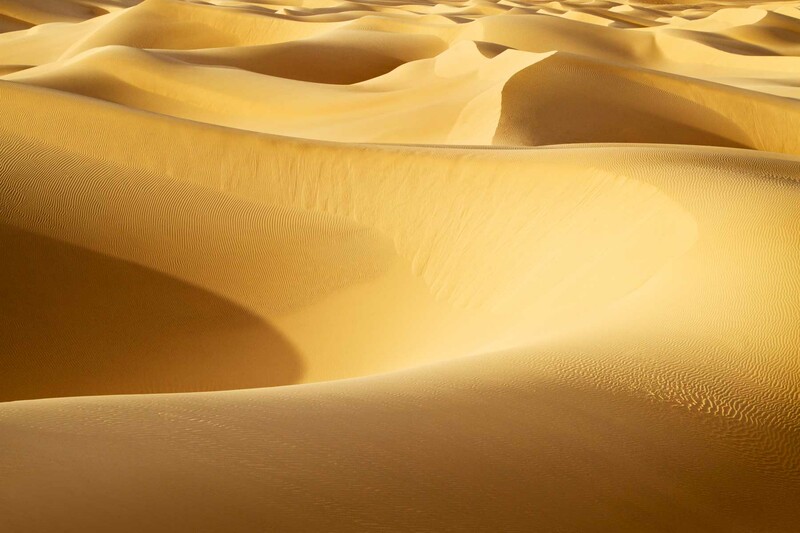 The Door of the Desert is the perfect place for you to escape from the strains and stresses of modern life. Ouarzazate stands alone in Morocco, two hundred kilometres from the nearest big settlement. You’ll be surrounded by sand dunes, palm trees and snow-capped mountains, a world away from the stresses and strains of everyday life. 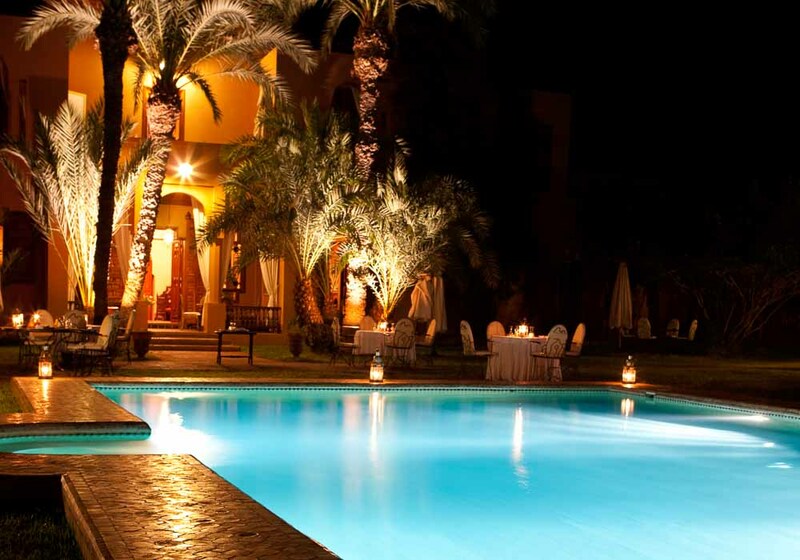 The hotels and riads are well equipped in this area for people who are searching for wellness and peace. Tranquil swimming pools and soothing Jacuzzis take away the heat of the desert, and massages and hammams help you to relax. 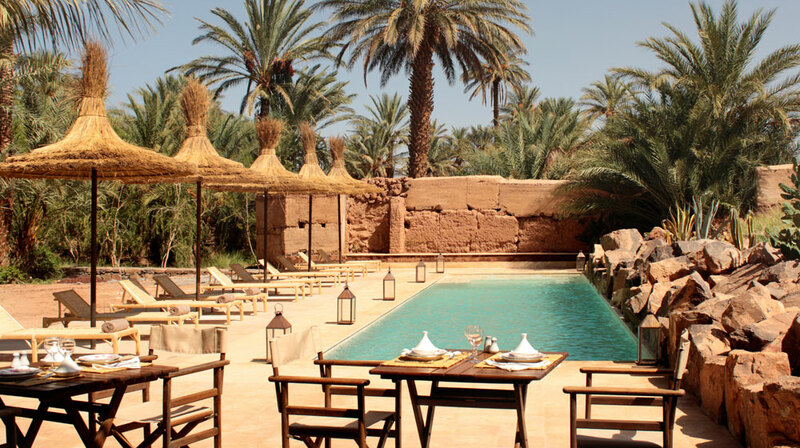 Of course, it’s the natural beauty that surrounds Ouarzazate that makes this such a great place for a retreat: make sure you take at least one trek out of the Saharan city. Rabat is a welcoming and friendly city with a range of retreat houses and hotels. 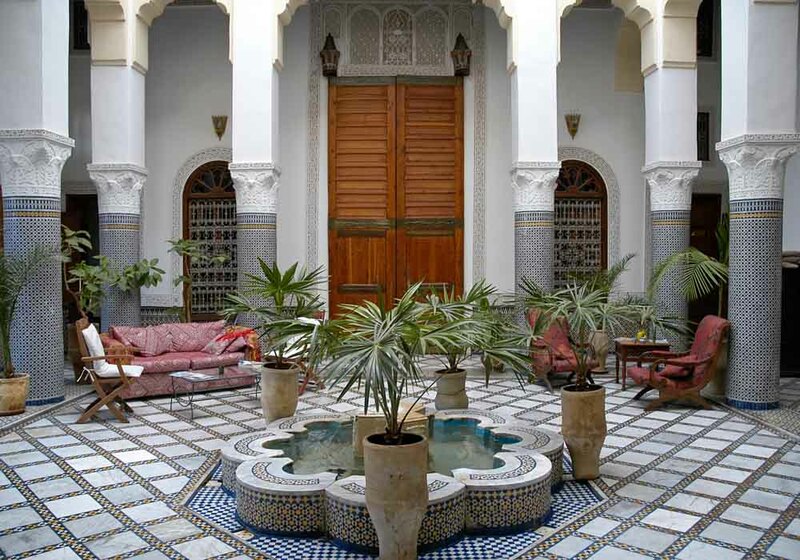 In the medina, you’ll find traditional riads that centre themselves around internal gardens or courtyards with calming sculptures and water features, ideal places to spend time during the heat of the day. 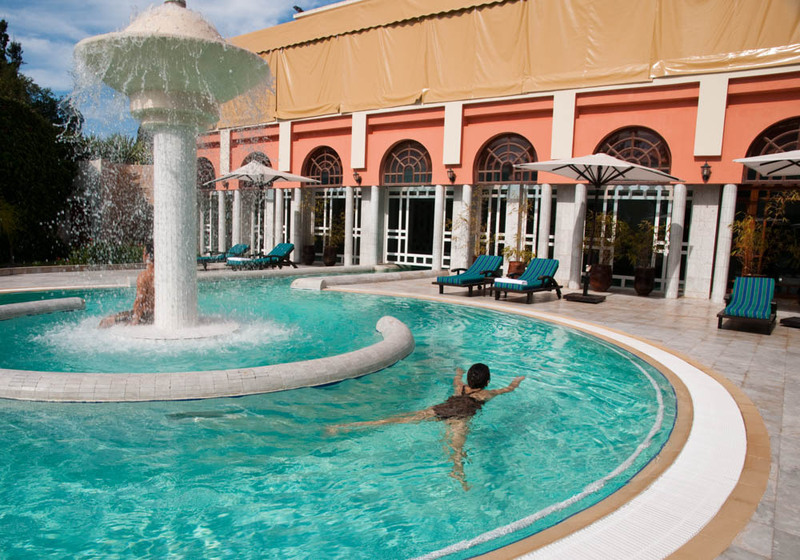 If you’d prefer more modern accommodation, Rabat also has big, luxurious hotels to relax in. 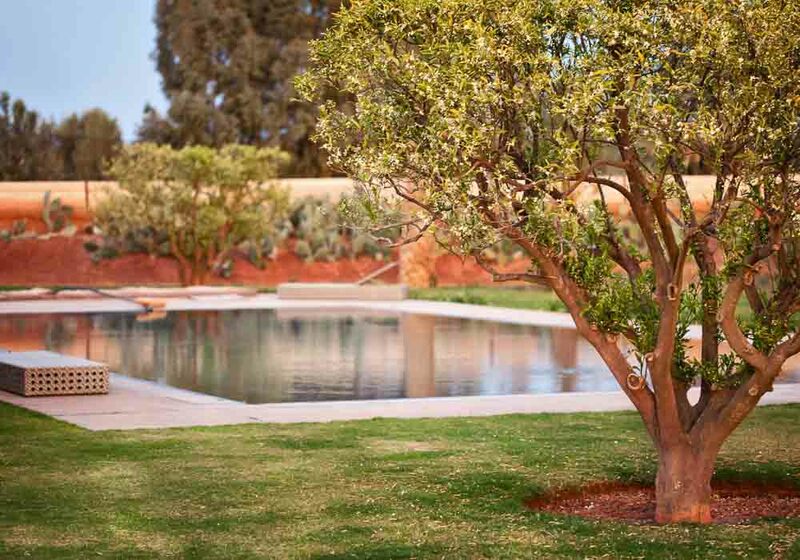 You can rest body and soul here – spend time by a tranquil pool, savour a hot stone massage or do as the Moroccans do and head to a hammam. Are you a Slow Traveller? Curious about the concept? Never heard about it before? 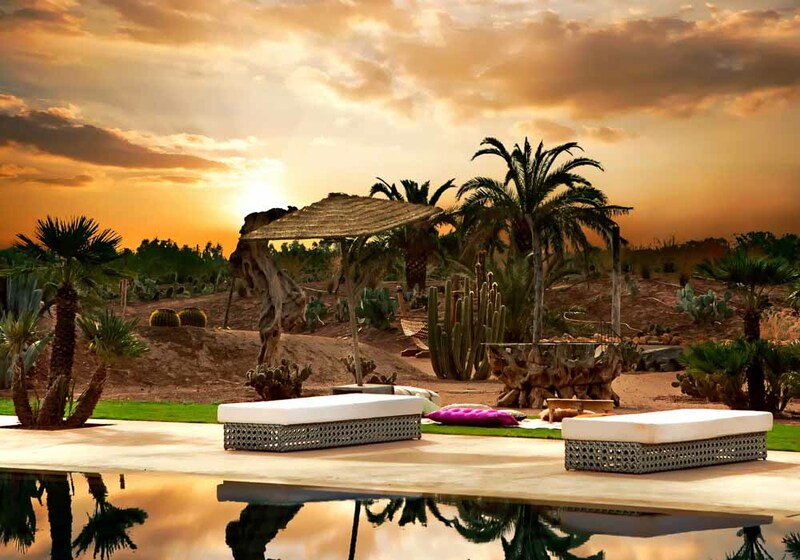 Well this style of travelling is swiftly growing in popularity and Morocco is the ideal destination to practise it. Linking to the concepts of mindfulness and sustainable travel, Slow Travel is the polar opposite of the ‘cram-it-all-in four-cities-in five-days’ style of holidaymaking….